Pricing for Chec depends on whether you’ve signed up for a Standard, Plus or Pro account. While Standard doesn’t have any monthly fees, you pay 3% per transaction. 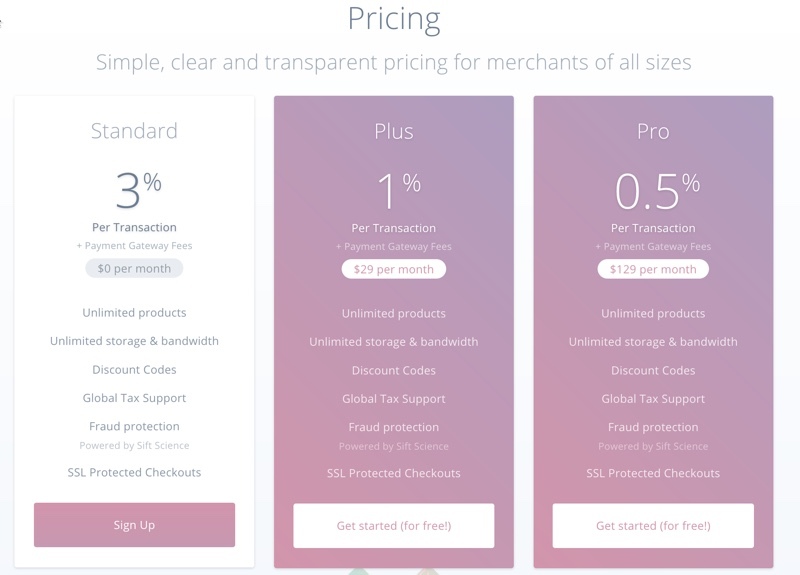 For Plus, you pay $29 per month for the service, and 1% per transaction. If you opt for a Pro account, you pay $129 per month for the service plus 0.5% per transaction. Chec also offers support for over 24 major currencies. Recurring Payments/Trial: No, so Chec is not a good option for membership sites, SaaS, or similar recurring payment products and services. Hide products from the marketplace but still can accept sales: No, but that’s because Chec doesn’t have a marketplace. 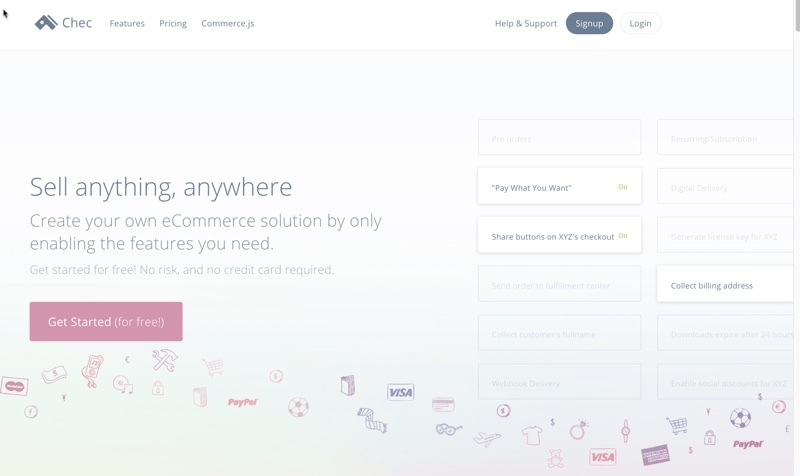 Chec allows you to delivers products instantly right on the checkout page after the customer makes a payment. This improves customer satisfaction, as there are no additional hoops to jump through once payment is complete. 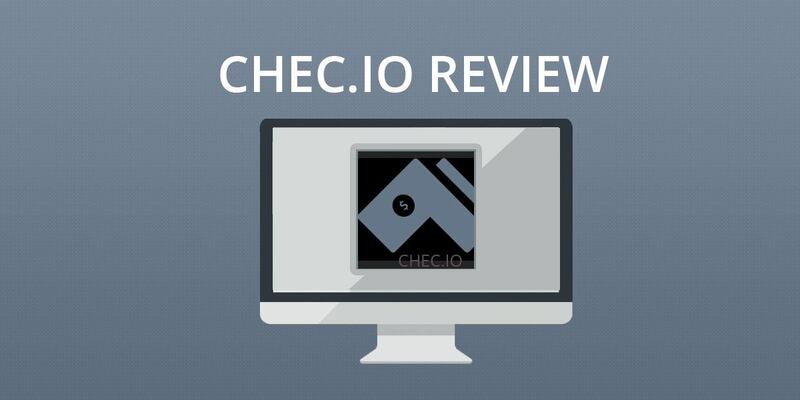 Files are hosted on Chec’s servers, and it only delivers products in a downloadable format. It does allow for a large capacity, though, as each file can be up to 4 gigabytes. 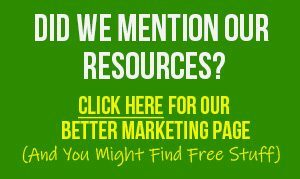 That means you can easily sell downloadable videos and graphics-heavy content. Automatic Bonus Delivery: No, which means your affiliates cannot offer a bonus that’s automatically delivered to their customers once payment is complete. You get a choice. 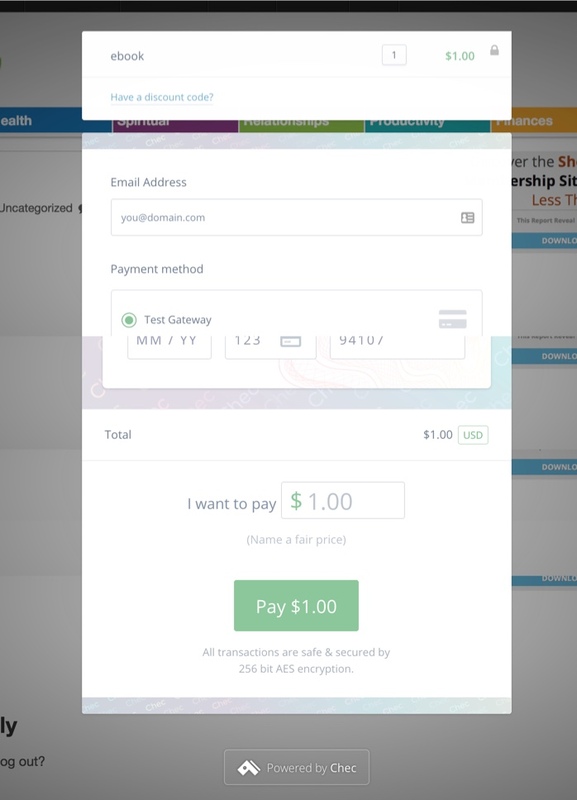 You can have Chec host your checkout page, or you can embed your checkout page within your own site. 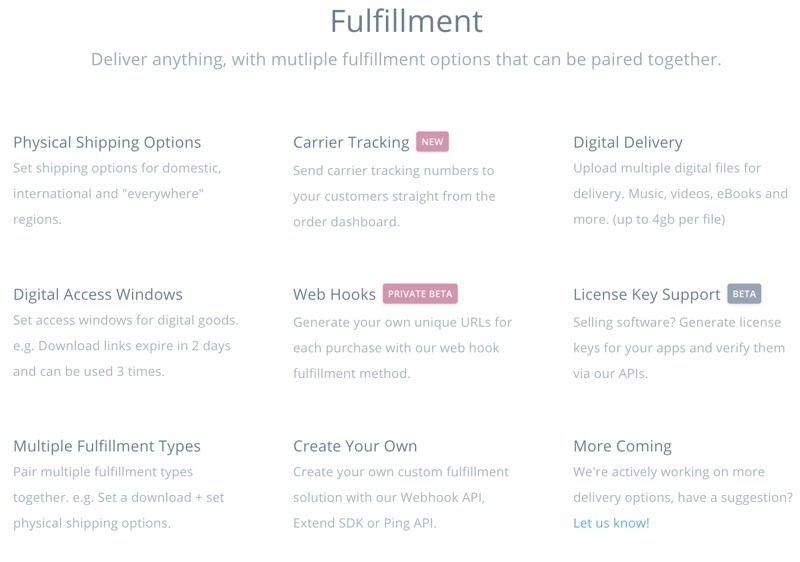 The forms are simple and user-friendly. Set up is very easy, as all you have to do is copy and paste your Chec buy button directly into your sales page, or you can opt to send people directly to your Chec-hosted checkout page. You can access Chec support via their Help Desk or through their Chat feature. Chec is a good option if you’re looking to sell something in a simple way, such as a product with a one-time payment. 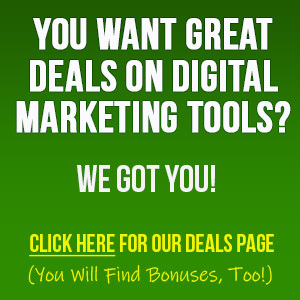 It’s also a good option if installing a robust affiliate program isn’t a top priority for you. One place where Chec stands out from the competition is that they instantly deliver downloadable products on the checkout page right after the customer finishes making the payment. The customer doesn’t need to jump through hoops, create an account, wait for an email, or go through any other nonsense to get access to the product. This is a benefit in helping ensure you have satisfied customers who have good ordering experience. Chec is a good option if you’re looking to sell something in a simple way, such as a product with a one-time payment. 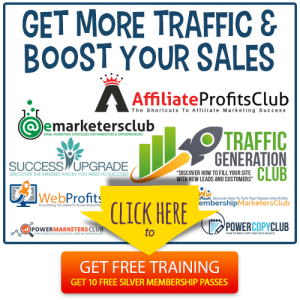 It’s also a good option if installing a robust affiliate program isn’t a top priority for you…. To learn more about Chec, visit them online by clicking the button below. PreviousCHAT BOTS: THE FUTURE OF ONLINE MARKETING?